Jack Nicholson is so much a part of our everyday life that he needs no last name. 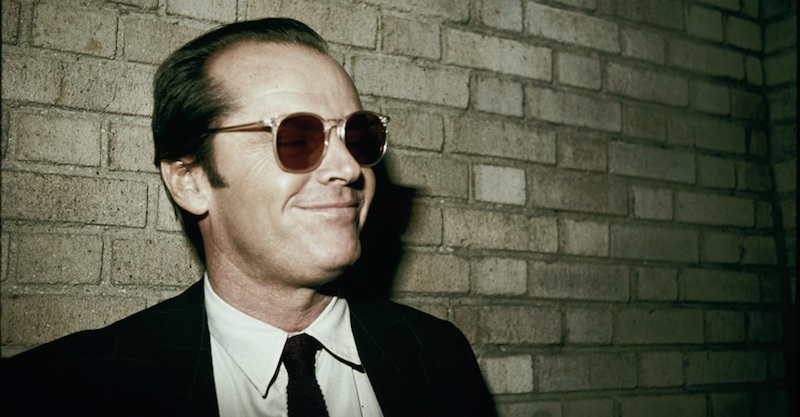 He’s just “Jack.” But how well do we know the man behind those black Wayfarers? 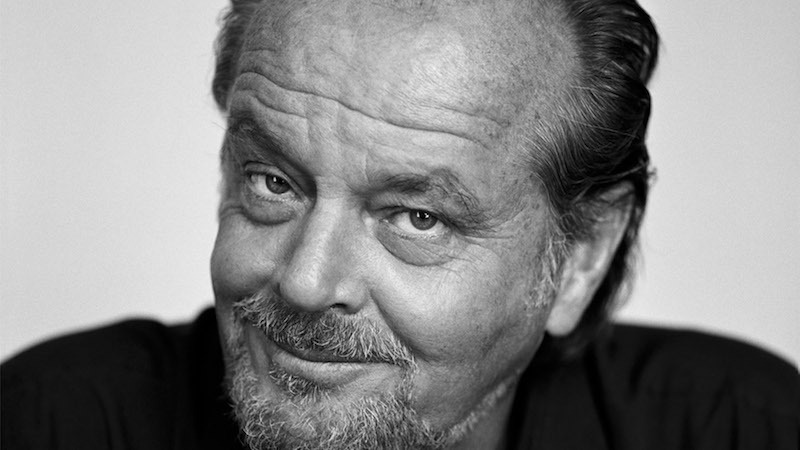 Take our quiz to discover whether or not you really do know Jack. And remember friends, no glancing at IMDB along the way! 4. Nicholson is a collector of which style of art? 5. Which one of these movies did not earn Nicholson an Oscar nomination? 6. Which actor was almost cast instead of Nicholson in "Easy Rider"? 7. For which 1960s pop act did Nicholson co-write a screenplay? A) He has a sixth toe on his right foot. B) Growing up he thought his mother was his sister. C) He is fluent in Latin. D) He holds the California state record for the long jump in amateur track and field. 10. His first Best Actor Oscar nomination? C) "One Flew Over the Cuckoo’s Nest"
1: D) Jack was born in Neptune City, NJ. 8. B) He thought his mother was his sister. 10. B) "Five Easy Pieces"
Lights Up "All the President's Men"